Come for a relaxed spin around the nature park of the Palatinate Forest! 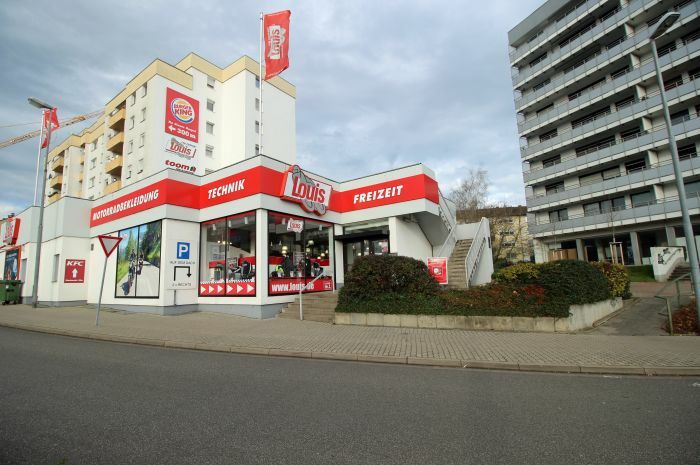 And while you're there, don't forget to drop in at the Louis FUNSHOP Kaiserslautern. 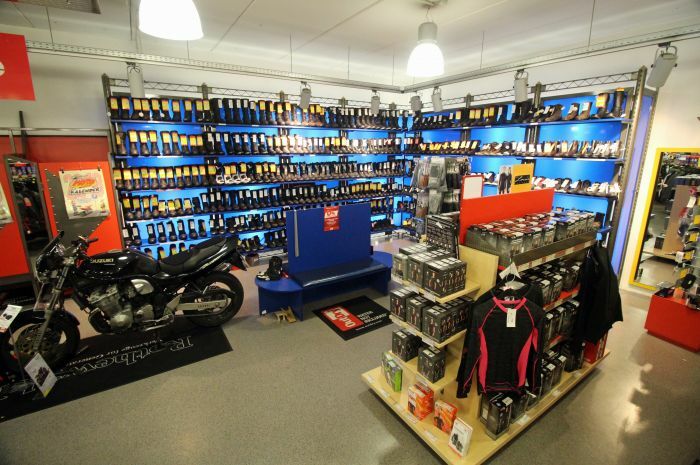 You can look forward to the exceptional range of motorcycle goods offered by Europe's no. 1 for motorcycling and leisure. Excellent transport links, proximity to the motorway and parking right outside the door ensure a hassle-free shopping experience from the outset. 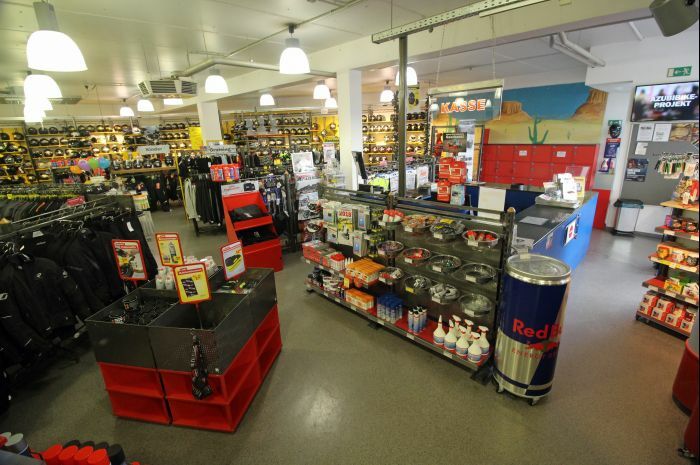 So why not pop into our Louis FUNSHOP Kaiserslautern and take a look around – we look forward to welcoming you! 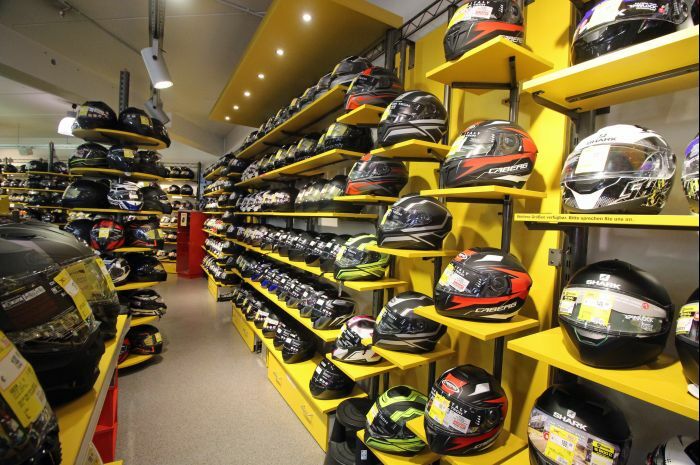 Note: you will find children's clothing, children's helmets and motocross attire in our nearby Louis stores in Mannheim and Saarbrücken. 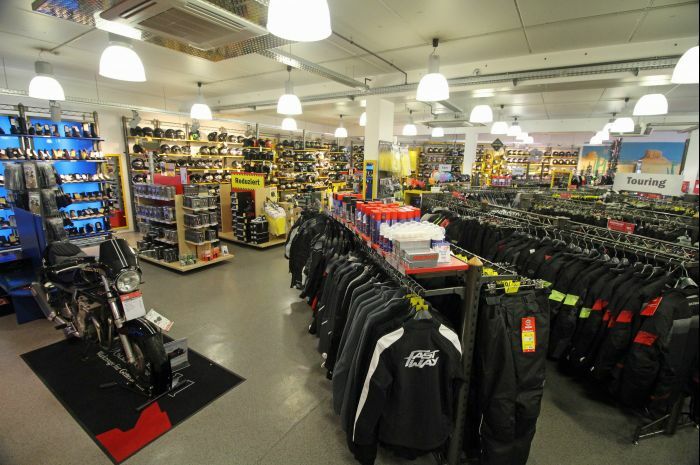 And why else is our FUNSHOP a great place to visit? 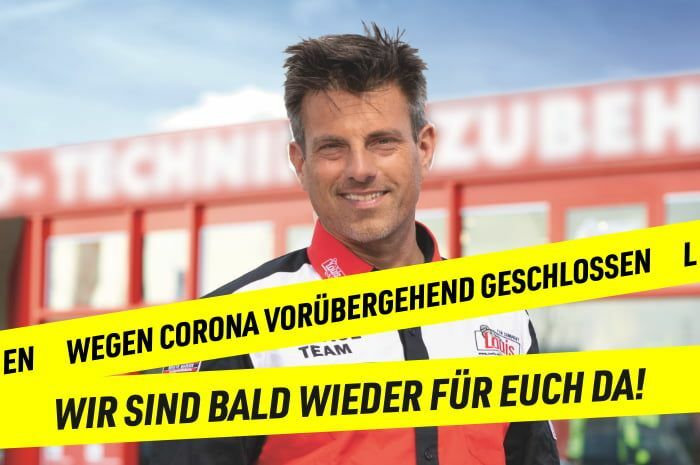 Because it's a great starting and end point for your spin around the largest nature park in Germany – or for a drop of spare oil or another item for you or your bike prior to your tour – or maybe a spare part post-tour – or just a "biker chat" and a relaxing cup of coffee in our cosy seating area.